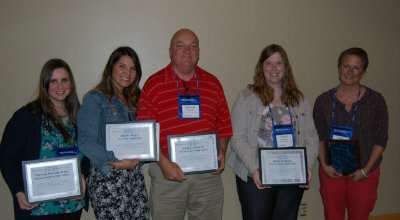 Iowa ACAC annually recognizes a High School Counselor of the Year and a College Admission Professional of the Year. These honorees are nominated by fellow admission and high school counseling professionals to recognize exemplary work with students in the college admissions field. 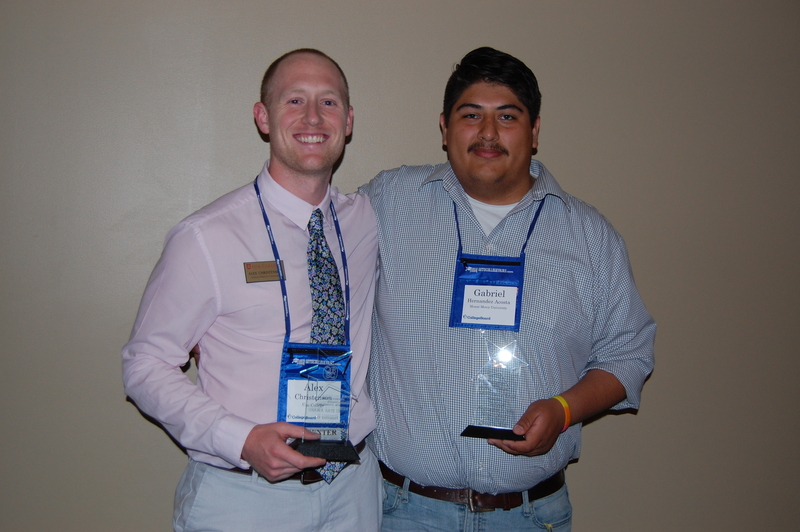 This year's recipients will be announced at our annual membership meeting at the 2019 Spring Conference in Altoona, IA. Do you know school counselors or admissions professionals who consistently provide exemplary service to students? Take time to nominate them. The deadline for nominations is April 5, 2019. Once compiled, the nominations will be sent Iowa ACAC members for voting. Only Iowa ACAC members will vote. Iowa ACAC recognizes and encourages the work of admission counselors new to the profession, as well as the work of members in creating new programs to serve students in transition. Iowa ACAC wants to give state recognition to these new professionals and new programs, then complete the paperwork to nominate them for the NACAC Rising Star Award. 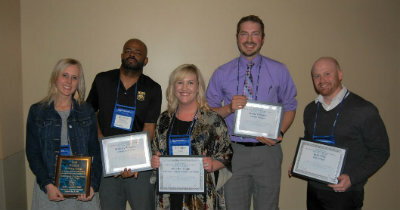 The Rising Star Award honors individuals and programs that exemplify excellence and dedication to serving the needs of students in the transition from high school to college through Association work. Do you have a new person on your staff who meets the NACAC Rising Star requirements? Do you know someone in Iowa ACAC who has been significantly involved in creating a new program for the Association? Submit nomination forms below. Deadline to nominate is April 5, 2019. Individuals receiving a Rising Star Award nomination must be voting or non-voting professional members of Iowa ACAC for no more than five years. They must be new members who are striving to make a difference within Iowa ACAC through their work in Association committees. Programs receiving a Rising Star Award nomination must be new Iowa ACAC programs within the last five years that use nontraditional approaches to traditional challenges. The programs must be practical and replicable by other affiliates. The Michael Barron Impact Award recognizes admissions staff whenever, and however, they might have impacted the life of a prospective student. The recognition is to be organic, arising from the student-staff relationship. This award celebrates the good that happens in the day-to-day work that we do in the name of serving students and impacting their lives.